"Before you dive into to the Members Area, We'd Like to Give you a Chance to Upgrade to Our Advanced Training..."
Limited Time Only, Price Will Increase Soon. "Now that you have a Steady Stream of leads, let us help you turn that into a Business that Pumps Out Recurring Income..."
Where most people get stuck and what ultimately leads to failing is in the delivery, upsell and referral process. A major key to growing your business through referrals is delivering great work up front so that people will be dying to send you business. Then if you want to turn them into long term monthly clients, you need to be able to actually get the traffic, leads and sales. Rapid Agency Creation - During the first week we break down everything you need to get your agency "client ready" FAST. We show the best ways we know to get your initial stuff set up so you can start landing clients. Building Your Team - One of the most important aspects of delivering services to local clients is having a good backend outsourcing solution. We'll show you how to find the highest quality workers at the best price. Lead Gen & Networking - We cover multiple lead generation strategies and show you how to build a massive network that will drive you sales. We also cover how to grow exponentially through various referral strategies. Client Research and Presentation - A major key to closing deals is being able to break down your clients market online and really figure out how you can help them. In this section we show you what to look for and how to display your findings in a way that make sense to the client. Pricing, Proposals & Payment - Find out the best way to price your services so that you make the most profit while delivering constant value to your clients. Then we'll show you how to easily put together proposals that have the closes the deal and gets a check on the way! Delivering Core Services - We give you "nuts and bolts" breakdown of the core services we sell and how to deliver them at a low cost including web design, lead gen/phone tracking and SEO using PBN's. Facebook & Remarketing for Clients - In this section you'll learn the keys to driving real time leads for your clients using Facebook and the key strategies to use when remarketing a local business. Retention, Reporting & Referrals - Finally you'll discover the keys to keeping clients paying you month after month AND turn them into your own personal referral machine! Plus our exact process for monthly reporting. Here is Exactly What's Included When You Upgrade.. This entire training is built around three real world case studies of landing and services clients in our business. You'll see step by step how we implemented the strategies taught in the Masterclass for these clients. We break everything down over the course of three weeks of live calls, you get these recordings while others paid $197 for the same content! These recordings will give you the blueprint for building a six figure marketing agency fast! We understand that this course covers a lot of ground in a short amount of time and that you may need to review certain concepts. For this reason we've included follow along guides that you can refer back to as needed. One of the hardest parts about building your local marketing business is taking massive action and even knowing where to start. These action plans will give you a concrete step-by-step instructions to follow from Day One. The Digital Client Masterclass gives you everything you need to run a successful, consistent six figure local marketing business. These systems and process have been fine tuned for years. You get them on a silver platter during this "deep dive" training at a fraction of the normal selling price! 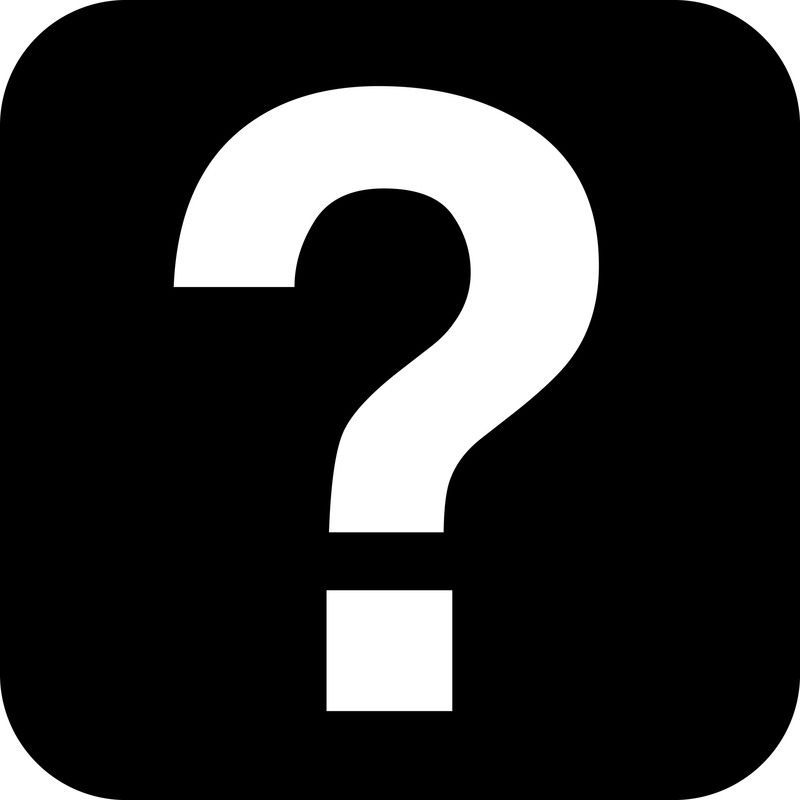 As a bonus we've set up a call specifically to cover anything you may have missed from the previous weeks, answer any questions you may have and ultimately get you off on the right foot! 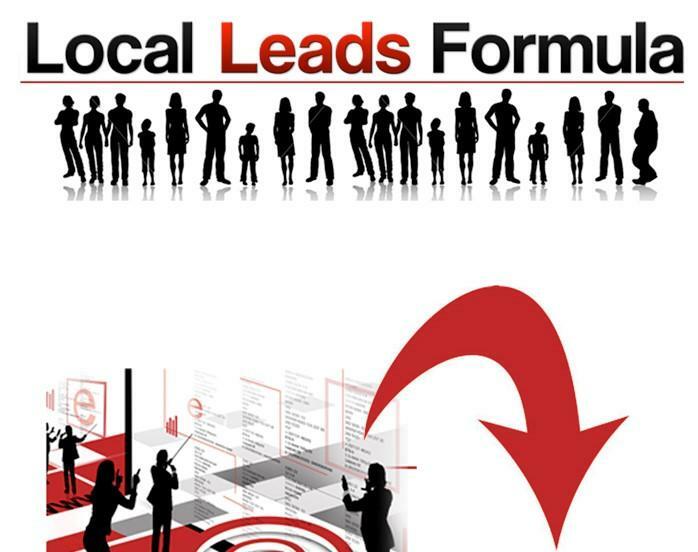 Because we want to arm you with as much lead generation knowledge as possible we're including our Local Leads Formula referral based lead gen system. This is the exact system Neil used to jump start his business landing his first clients in the Yacht, Insurance and Real Estate niches. You can easily implement this no matter your experience level and it flat out works. By combining this in depth "nuts and bolts" Masterclass with our core lead gen system you'll have everything you need to land high ticket clients AND keep them paying you for years to come. Digital Client Masterclass sold at $197 previously but right now as a Local Lead Drop 2.0 customer you have the chance to get access to our "deep dive" training for a fraction of that. No Thanks Guys, please take me to my purchase.